The first essay, by Helen Berry, is a history of the Great Tyne Flood of 1771. 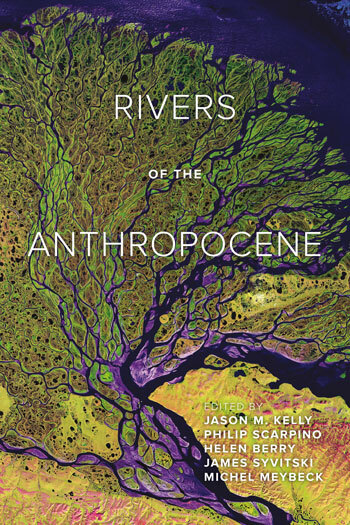 Her story of the flood, which took place in Newcastle, gives us insight into a city on the verge of industrialization at the dawn of the Anthropocene. Berry’s study of the flood explains how Northeast England responded to one of the most catastrophic natural disasters that it has ever faced. In doing so, she poses questions about how states, municipalities, and community organizations respond to crises. And, in so doing, she encourages us to think about the role that historical storytelling plays in shaping attitudes about our environments and societies, both past and present.